Bring your horses! Spectacular Country living with all the conveniences of town! 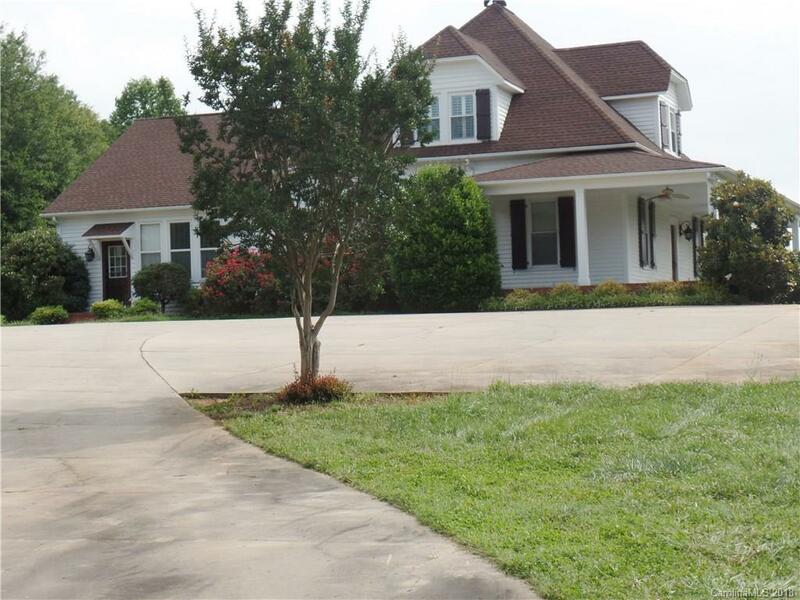 Location gives you easy drive to Tryon Equestrian Center & Chlt. Beautiful oversized covered porch as well as large kitchen & separate dining. 4/2/1 & 3470 HSF.